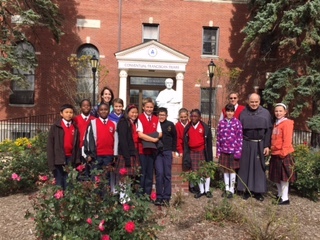 On October 1st, the fifth grade class visited Marytown’s Rosary Garden, attended Mass, and learned more information about Saint Maximilian Kolbe. The class had just finished the novel, Maximilian Kolbe, Saint of Auschwitz, so it was a great way to learn even more information from our tour guide, Brother Don. 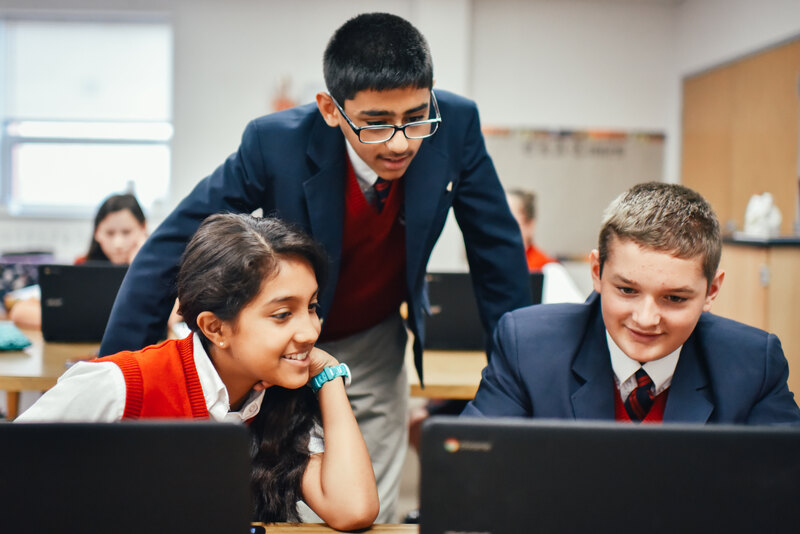 We chose to read about Maximilian Kolbe to get ourselves ready for All Saints Day, which will be celebrated at East Lake on Friday, October 30th. Maximilian Kolbe also exemplified our virtue this month, which is responsibility. We will focus on being responsible at both home and school. Reading about Maximilian Kolbe’s life and learning more about him from Brother Don taught us how we can put others before ourselves. We wrapped up our unit about Maximilian Kolbe by writing a book report.